Nirvana Beads is a wholesaler of authentic Czech glass beads and buttons that come directly from the Artisans of Jablonec in the Czech Republic. 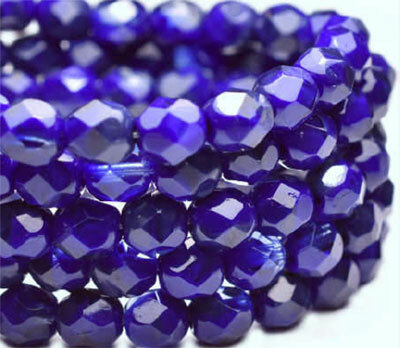 Photographs--and all the adjectives in the world-really don’t do these Czech glass beads justice. To see them, touch them, really feel them with your fingertips as you create a new piece—that’s really what our beads and buttons are all about. Jablonec, located in the northeast of Czech, is the wellspring of this creativity. We’ve been inspired by the extraordinary range of versatile shapes, sizes, styles and colors they continue to perfect, allowing us to offer our artists endless design possibilities. 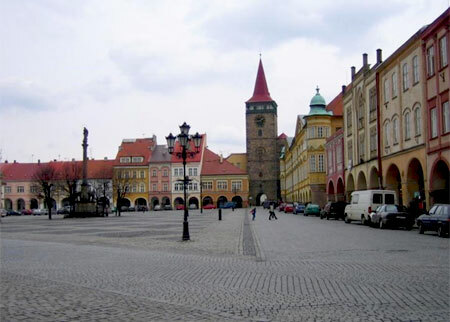 Travel to the Czech Republic and you can visit the factories that produce our beads and buttons. It’s a step back in time. Tools and techniques that go back to the 1700s. A rich heritage of craftsmanship. A tradition marked by perseverance. Czech Glass makers have faced wars, political upheavals and the slow erosion of their industry caused by globalization. North Bohemia has been a glass making center for centuries. 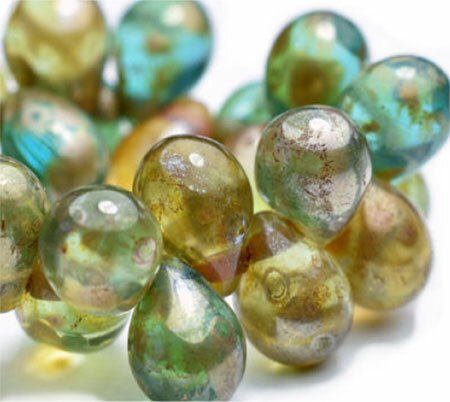 Jablonec and other towns in the region originally made glass beads, mainly for rosaries. 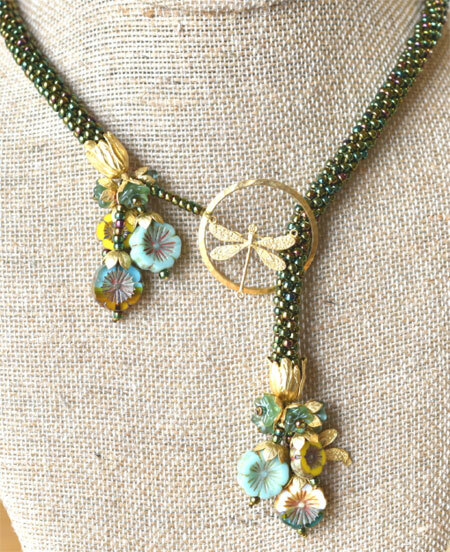 When costume jewelry became fashionable, they developed decorative beads. The Industrial Revolution brought factories for less expensive mass production of molded pressed glass beads, though Czech Glass beads remained, literally, a cottage industry. Though exported around the world, families working from home often supplied the companies that sold beads. Homes in production could (and still can!) be identified by their tall chimneys and roof vents. 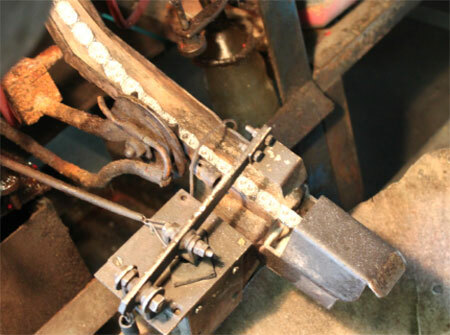 These pressed beads were made around a rod forming the hole that was pushed into the mold. Placing the rod in multiple positions created complex shapes, and the rods could be elaborately colored, giving beads a nearly infinite variety of looks: Aurora Borealis, Preciosa, Flower, Swirl, Picasso, Satin--and, of course, Fire Polished. As they perform the demanding work of “fire-polishing,” which they invented, their dedication to quality remains steadfast to this day. Once the glass bead is pressed in a mold and properly faceted into an exacting amount of cuts, it goes through a blazing furnace. The temperature is extreme, which melts the glass surface enough for them to achieve their glossy, glimmering finish. Coated, fire-polished and inspected, they are strung on cotton thread or put into trays to cool down further. It’s also a step forward in time. These traditions have not only endured, but they have prevailed. Mass-market imitations aren’t forged in the real fires of Jablonec. 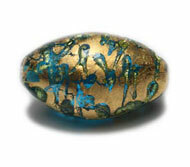 Nirvana Beads works directly with Czech bead artisans to push creative boundaries, fusing their time-honored traditions with our own modern designs. We strive to regularly bring artists, designers, and shops new and exciting choices. Working with these artisans, we’re re-imagining timeless molds, inventing custom colors and finishes; renewing the art of forging Czech Glass beads and buttons by continuing to innovate. 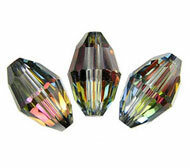 It has led the beading community to embrace the Nirvana difference.